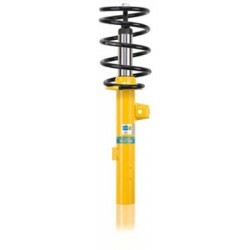 Coilovers are renowned for offering the best handling for any vehicle. 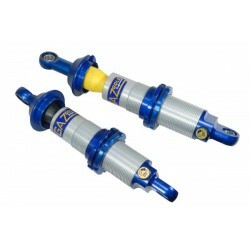 They are often adjustable for height and damping which makes them an ideal solution for fast road, track and race suspension. 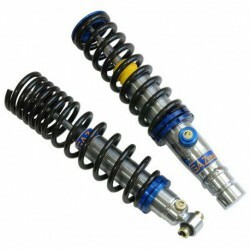 Coilovers There are 814 products.